For the handful of tech startups in London that have grown large enough to consider going public on a stock exchange, a difficult choice lies ahead: head across the pond to New York where the public markets are more receptive to tech, or fight it out on London’s public markets, which are cooler towards tech, but which could pave the way for other home-grown U.K. firms. The answer is obvious to most. Tech entrepreneurs aren’t philanthropists, at least not at the expense of their businesses and when they’re in the growth phase of their companies. Most would rather take a chance on the NASDAQ than go for the AIM, despite the need for domestic London IPO success stories. It’s not just New York’s IPO market that’s beckoning, there’s also a desire to crack into the U.S. market to add some needed growth. “Any business that reaches scale, will want to establish a U.S. office,” says Marsh. The reality is that England’s domestic market just has a natural limit due to its size. But beyond the growth opportunities that the U.S. can offer London startups, there’s still a reoccurring domestic problem: a lack of funds for later stage growing London tech startups. It’s something I’ve heard companies complain about and investors acknowledge as well. It’s not so difficult to get a small amount of early stage funding, but the U.K. investing well dries up after a company grows up. There’s a painful gap in the middle that many of the English startups fall into. You can see the discrepancy at events and in co-working spaces in East London. There’s an endless amount of entrepreneurs working on new projects or having just incorporated. Google London Campus in Shoreditch is full of them. But there’s decidedly less London-born tech companies that have grown in scale to hundreds of people. 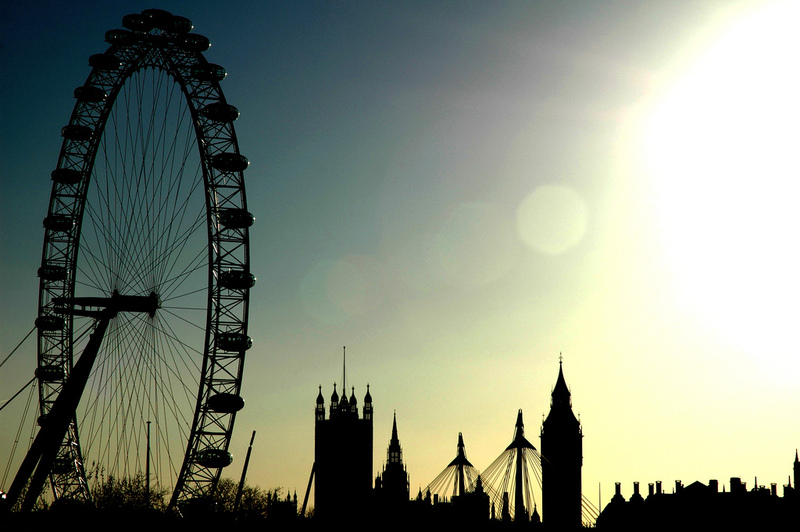 London’s gaming industry provides a big chunk of the jobs, as do international players that are using London as a gateway to the rest of Europe. I visited Yammer’s Shoreditch office the other week, which now has some 85 to 90 employees, and looks like it’s been plucked right out of SOMA. It’s one of the biggest companies in the area. Yammer created a presence in an East London co-working space in mid-2011 and moved into its current office in the Summer of 2012. The office launch was attended by the Duke of York, and was lauded as an example of how Tech City is working. For Yammer, which in 2011 derived 50 percent of its traffic from Europe, the company needed a European headquarters. 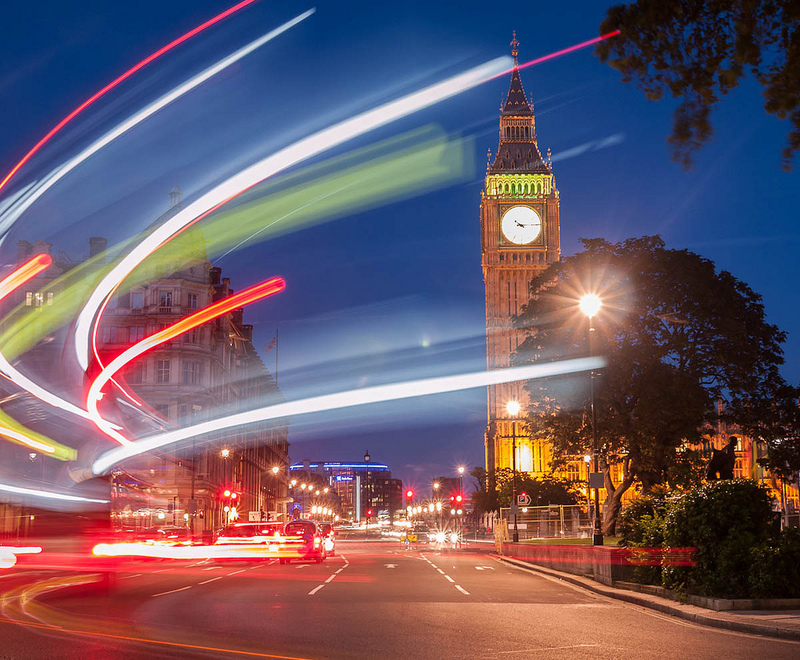 Some European countries — the Netherlands, Sweden, Denmark, the U.K. — had a natural disposition for social in work, explained Yammer’s Nick Matthews, director of customer success for EMEA, in an interview. 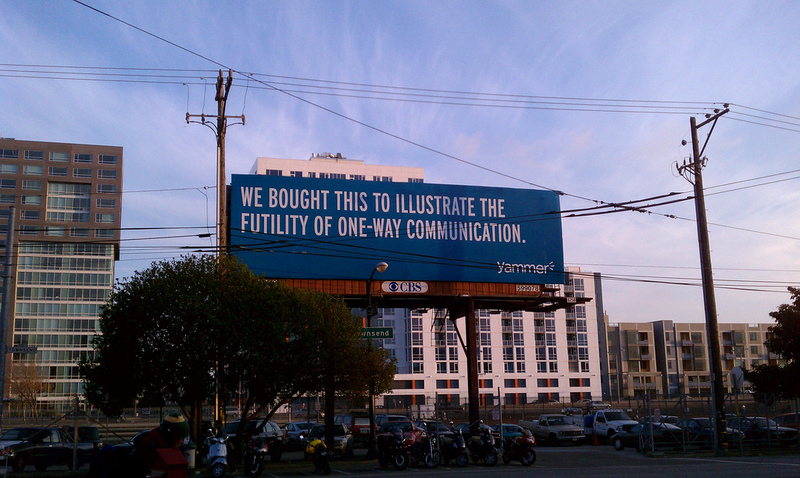 But Yammer is at heart a San Francisco company — or now, after Microsoft bought it — a Redmond, Washington company. And it’s telling that one of the largest companies in the Shoreditch area is one that’s moved there from overseas. We’re still excited about the London tech scene and we’re holding our annual Structure:Europe conference here September 18 and 19th. This is true. England’s domestic market has a natural limit because of its size. But eventually this will change, meaning, startups will eventually grow as giants, it just would take time. London tech scene is so young at the moment.